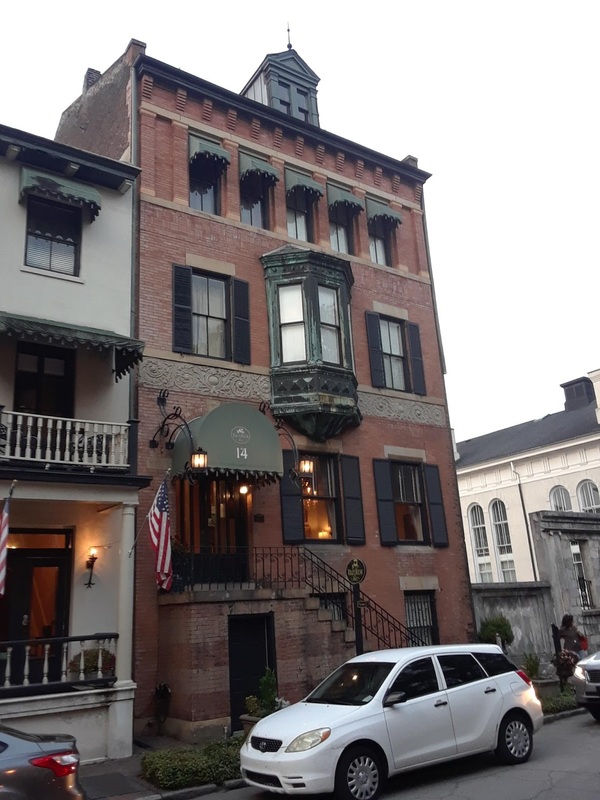 Savannah's lovely old houses have often needed a little repair. The owner will hire qualified contractors to do the renovation, expecting the normal problems inherent with an older home. Cost overruns, ancient wiring, perhaps mold, the normal stuff. What they don't expect is that these repairs are likely to raise the ire of a former resident! It seems that many ghosts are rather unhappy with change and they make their unhappiness known with pranks and even more dangerous activity. The restoration of the Hampton Lillibridge House set off a dramatic array of haunting activity. There were audial phenomena that disturbed workers so much that would cease all work to listen to all the voices, footsteps and crashes. There were apparitions and lights glowing in a house were the electricity was not on. One man, a friend of the owner was almost sucked into an open pit where a chimney had been taken out. The hauntings continued even after the owner moved in. Eventually the owner had an exorcism performed. There were ten peaceful nights before the ghosts resumed their activities. 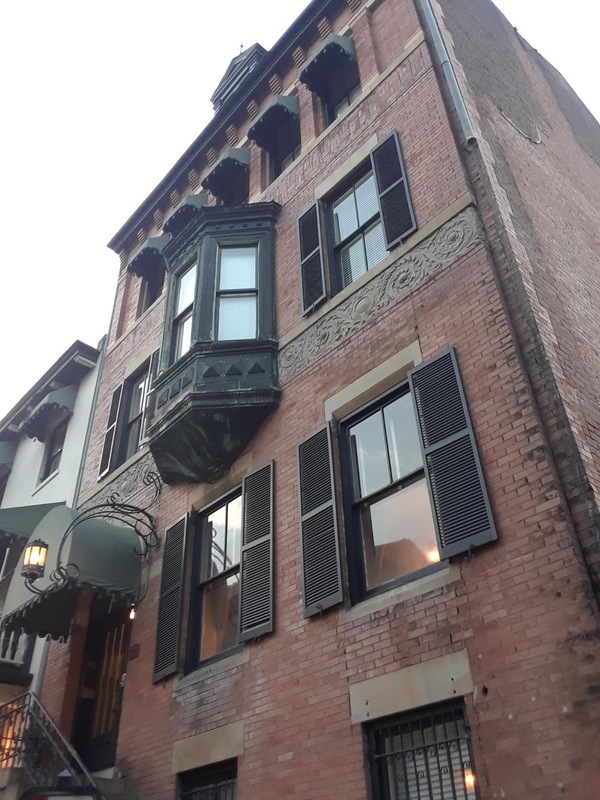 The Foley House Inn had always experienced some ghostly furniture rearranging, but after a renovation in 1987, that included a wall being taken out (they found a skeleton behind it), the flying furniture activity increased. A ghostly figure of a man pounding on the front door and pacing in the garden area was a new development after the interior changes. B. Matthews Eatery was updated in 2000. The workers suffered disappearing tools that would magically reappear after a frustrating search. Once an entire tool box was taken by the ghost. The staff setting up the restaurant before the opening also were subjected to supplies being moved and then replaced by the mischievous spirit. The house on Calhoun Square, 432 Abercorn, actually spooked a construction crew so badly that they fled, leaving a great number of tools behind. They did not return for them. One of their team actually suffered some broken bones in their ghostly encounter. These are certainly not the only buildings in our haunted city where the ghosts get annoyed by renovations. Though they are some of the most dramatic. Perhaps the construction crews in Savannah should get combat pay.